 As a TV operator, the proliferation of new content offers (VoD, catch-up) and watching devices makes it increasingly harder to manage all content metadata in a unified, consistent way. 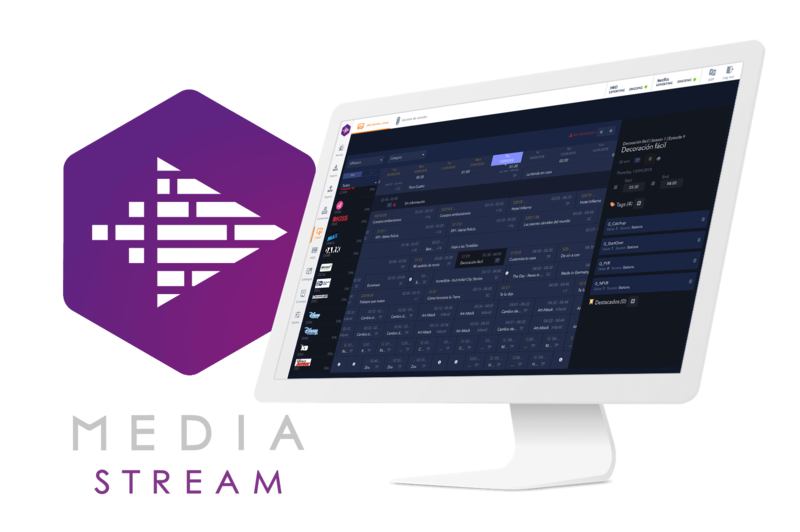 MediaStream puts you back in control by providing a centralized metadata and programming system able to talk to any information provider and TV platform while ensuring a coherent, high-quality end-user experience across all watching windows. Autonomous import / export / management activities. Import/export jobs can be scheduled or react automatically to the availability of new information to be processed. 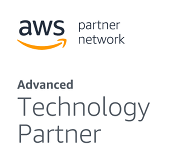 AWS-based deployment allows for seamless dimensioning according to growing needs. The customer is a European tier-1 pay TV operator with an approximate user base of 1.3M subscribers (end of 2018). 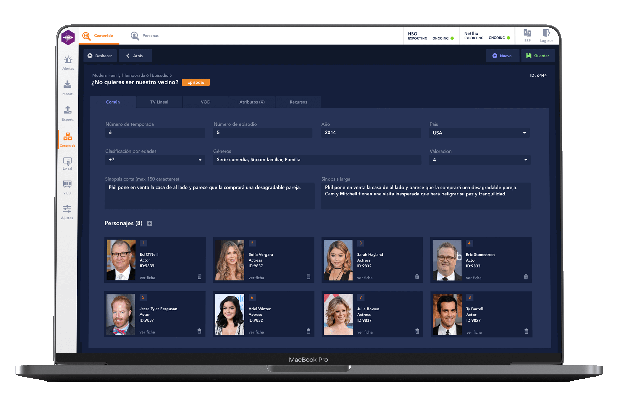 Their TV service has evolved from a relatively classical linear proposition to a complete entertainment offer comprising 200+ generalist and thematic channels and thousands of catch-up and VoD contents including catalogs from Netflix, HBO, AXN and more. A relatively simple homegrown tool was used to accept metadata from providers and relay it in a normalized format to end-user platforms. This tool lacked powerful information unification algorithms, which resulted in more than 20% of its internal database consisting of duplicate entries. Also, import/export processes ran in blocking mode, which conditioned round-the-clock operations and ultimately led to the inability to operate end-to-end daily cycles as demand grew in terms of integrated metadata sources and information processing volumes. To overcome these problems, the customer phased out its legacy management tools and deployed MediaStream in April 2018 as its sole metadata management system. 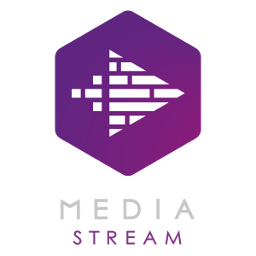 As of early 2019, MediaStream is being used to automatically process information from 6 different EPG and VoD metadata providers. An aggregated volume of 100K daily incoming entries are fed to a number of targets including two end-user TV platforms, the operator’s transcoding engine and other internal systems. As compared with the legacy solution, import/export times have decreased by an average x6 for equivalent information volumes. Integration of a new metadata provider is done in a few days from requirements to production. After one year of operation, MediaStream’s content database, which keeps increasing as metadata providers contribute new information, stores 0.5M unique content entries, 150K people entries (actors, directors, etc.) and 1M associated images.